We fix broken/cracked laptop,ipad and iPhone screens. We are a family-based business located in south Worcestershire. We provide a full range of IT services to both homes and small businesses throughout the local area. We will come to your home or office to fix any computer related problems that you may experience. We can fix issues with windows servers, PCs, laptops, Macs, iMacs, tablets and iPhones. 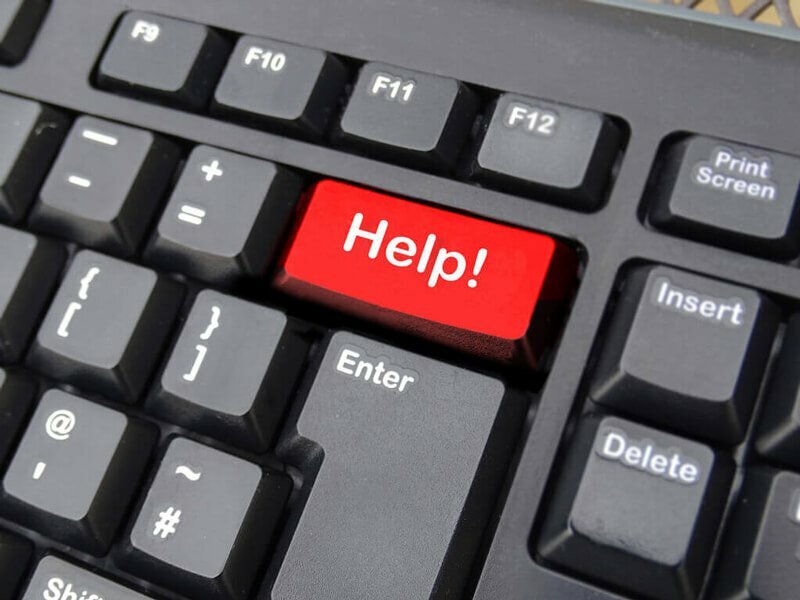 With over 25 years experience in IT support and computer repairs, you can be sure you will receive a professional and reliable service. Click for more details on IT Support options. We will come to your home or office to fix any problems that you may have with your PC, laptops, Macs or iMacs. All makes and models of computers and laptops repaired and serviced. We will come to your home or office to fix your broken laptop screen or iPhone. Tablets need to be taken away but we offer a free collection & return service. 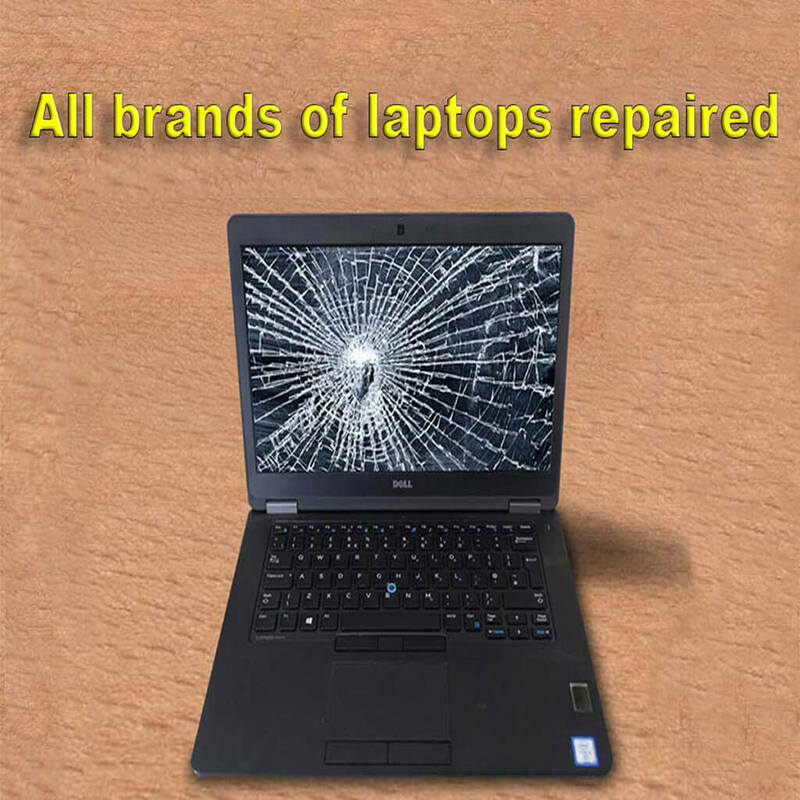 All makes of broken laptop screen can be quickly repaired. We can fix most kinds of tablet screen including iPads and Microsoft Surface. Free loan machine available if your screen type is not in stock. Click for more details on screen repair services. We can upgrade your computer hardware to make it run much faster. e.g. 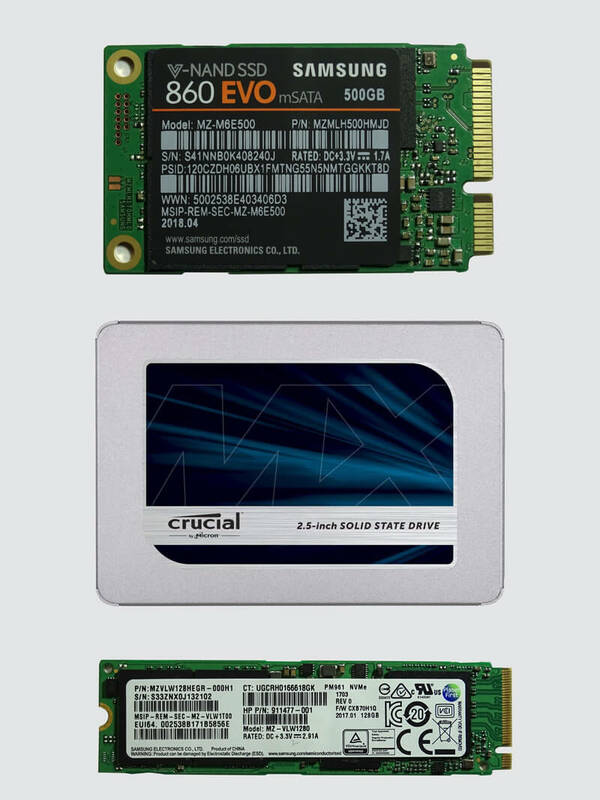 We can install a solid state hard drive (SSD) that has no moving parts and operates several times faster than a traditional spinning hard drive. We can clone your existing hard drive so you don't lose any files or applications or if you prefer, we can perform a "clean" installation of Windows and copy all of your data back afterwards. If your system is running slowly, we can analyse if there is a bottleneck effecting performance and advise on whether you need to upgrade memory, hard disk, graphics card etc. We can also perform a health scan of your system to ensure there is no malware (viruses, Trojans etc) present and no unnecessary applications are hogging resources. We will optimize the start-up process and ensure that your disk is not suffering from fragmentation. Click for more details on our hardware upgrades and performance health checks. We specialise in bespoke database design, providing full web-based applications, expertly designed to meet your exact requirements. What is a database and why do I need one ? Whatever IT challenges you are facing, talk to us, and we will be happy to help.